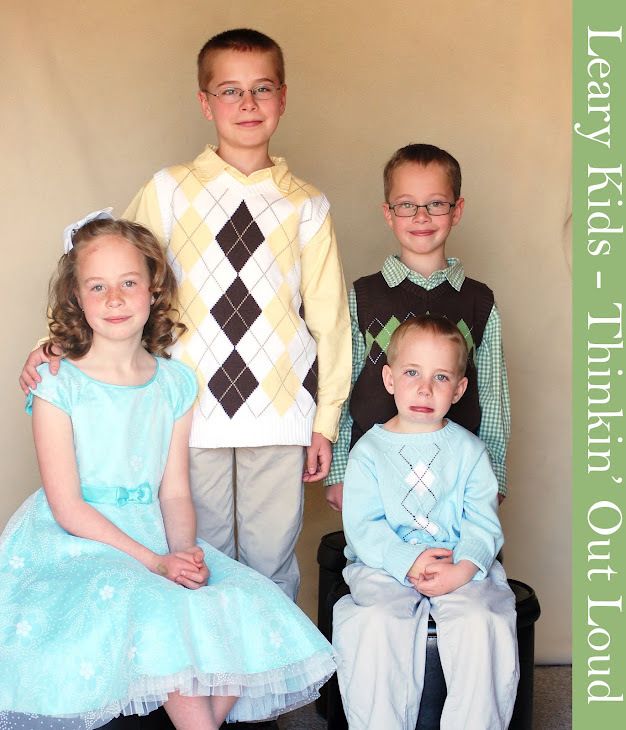 Leary Kids - Thinkin' Out Loud: Not My What? Ellis loves the, "That's Not My..." books from Usborne. These are simple "touchy feely" books that say, "That's not my train. It's wheels are too smooth." I was reading it to Ellis and I said, "That's not my train it's funnel is too rusty." Ellis said, "Yes it are." He did this for each page after I would read it.